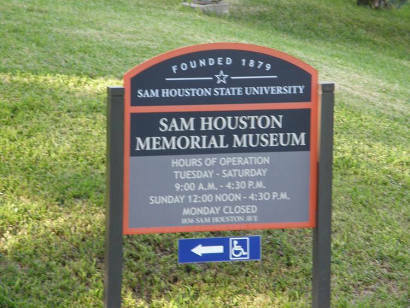 Sam Houston Memorial Park and Museum Complex, Huntsville Texas. 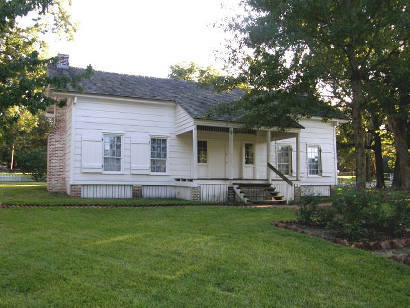 where Sam Houston died in 1863, was restored and moved it here 1936. 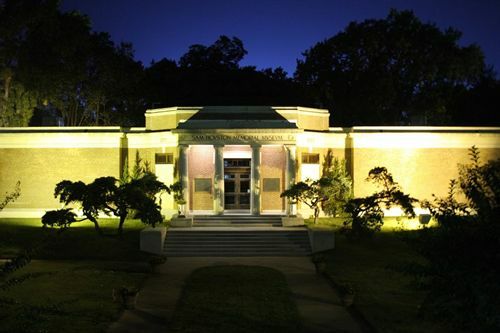 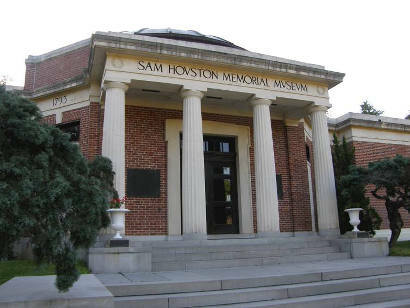 The Sam Houston Memorial Museum is a part of the Sam Houston Shrine complex, and was designed as a permanent monument to the memory of Sam Houston and as a repository for valuable relics connected with his life. 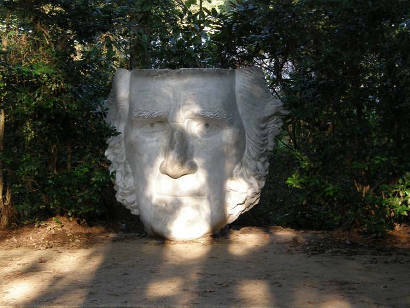 Sam Houston gained a reputation for his colorful costumes, and enjoyed wearing Cherokee attire on visits to Washington. 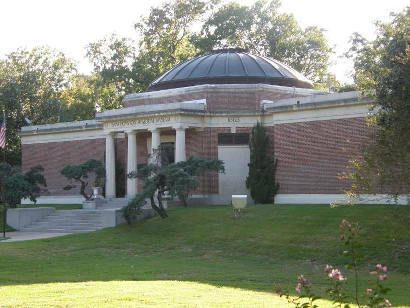 On display is his leopard skin vest. 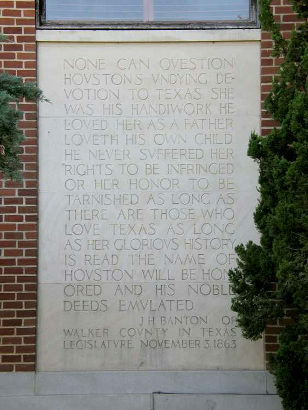 When asked why he chose a leopard, Houston would respond that it was because a leopard never changes its spots. 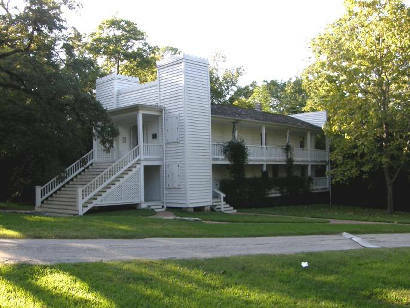 The Sam Houston Shrine comprises some fifteen acres of Sam Houston's homestead, together with several historic buildings associated with his life. 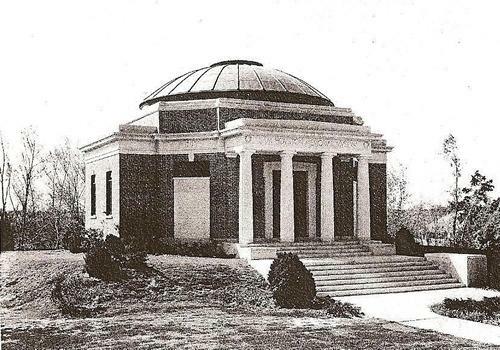 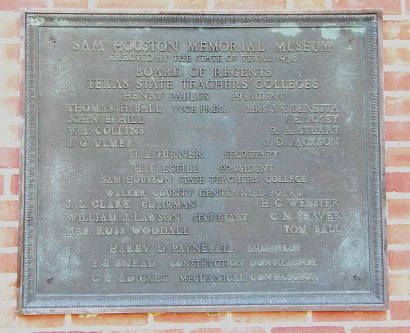 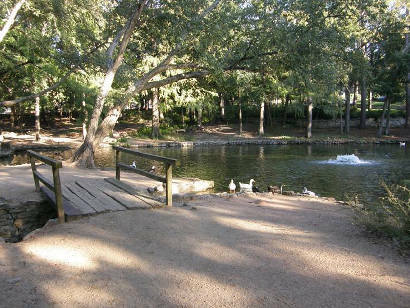 In addition, the Commission allocated funds to purchase land adjacent to the old cemetery where Sam Houston is buried, and to repair the "Steamboat House" and remove it to the Sam Houston Shrine. 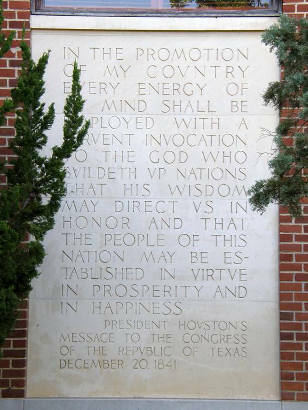 "President Houston's Message to the Congress of the Republic of Texas December 20, 1841"